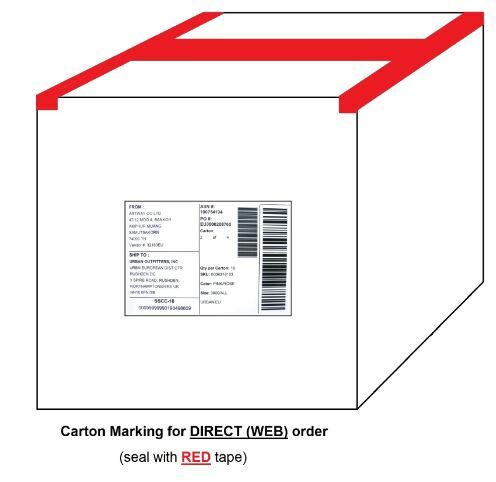 Accessories orders raised for 50 units or less can be mixed within cartons. 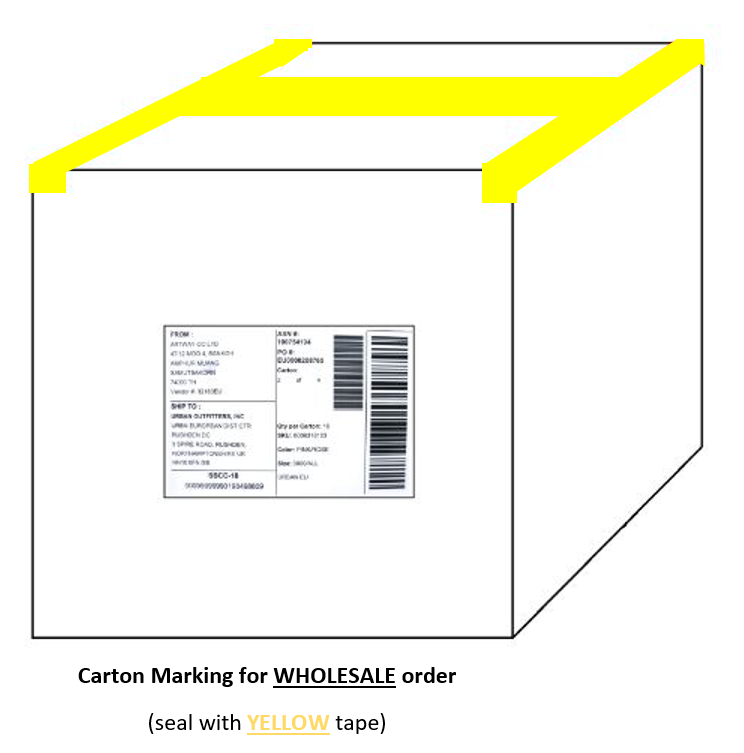 If a mixed carton is necessary, the items must be separated by a layer of corrugate or paper. 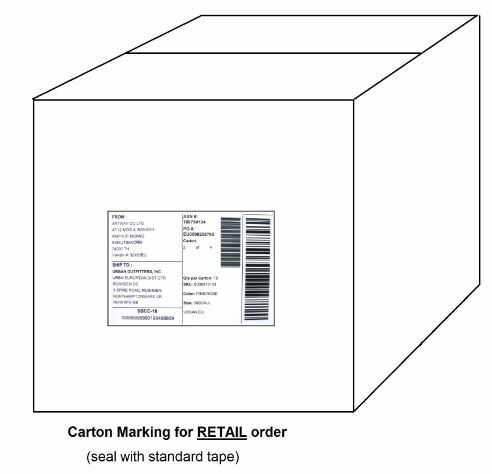 The carton must be clearly marked as a “Mixed Carton” containing multiple SKU’s on the carton label.